I’m really pleased to share that I’ll be exhibiting at the Bluecoat this spring as part of their ‘Public View’ exhibition, celebrating the Bluecoat’s 300th anniversary. The list of artists exhibiting is really amazing and I’m humbled to have been invited to exhibit as part of this show as an artist who has exhibited there in the past. 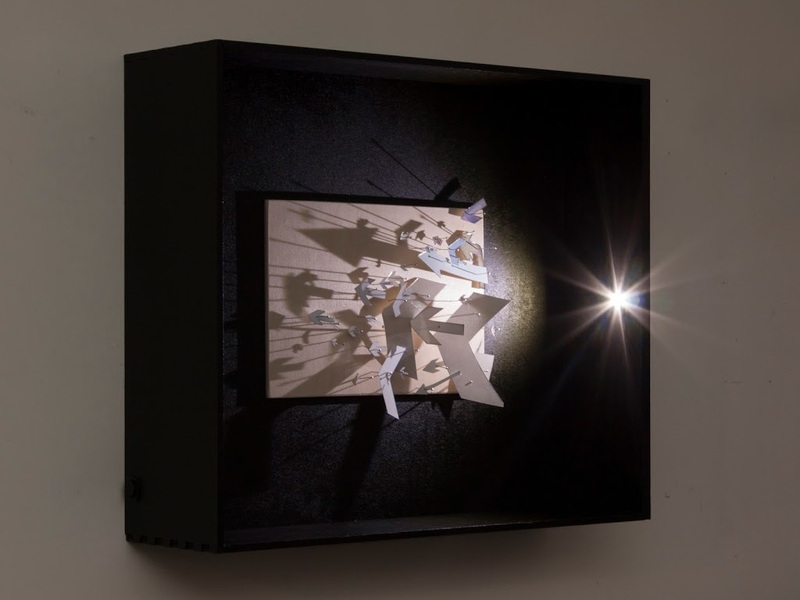 The exhibition will feature works that have been shown throughout the Bluecoat’s history, some that were made at the same time as the artist exhibited there, or as a completely new artwork. 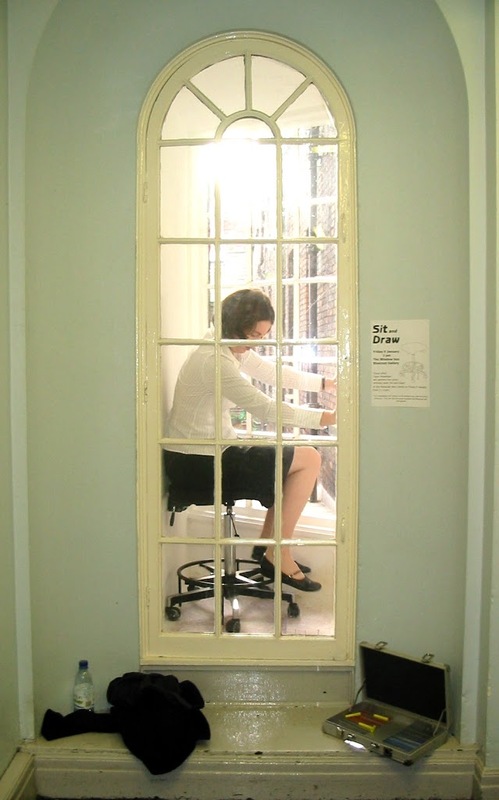 My history with the Bluecoat stretches back to around 2003 when I volunteered in the gallery whilst at University, then exhibited my degree show work ‘Sit and Draw’ in the old windowbox space in 2004. The Bluecoat have been brilliant at supporting artists as they develop their practice and invited me to exhibit in 2008 as part of Next Up and to create ‘Passing, Watching, Waiting, Following’ in the College Street space. Sara-Jayne Parsons invited POST Liverpool to exhibit as part of Global Studio and supported me to create ‘Two installations’ in the Vide in 2013 following my residency in Shanghai. It is work from that latter exhibition that I will be representing in Public View, showing one of my pinned collages that acted as a study for the interactive projection work that featured in the Vide. I’m really thankful of Sara-Jayne Parsons and Bryan Biggs support over the past 13 years, and am really happy to join in the celebrations of a brilliant Liverpool institution. For more information about Public View, go here.